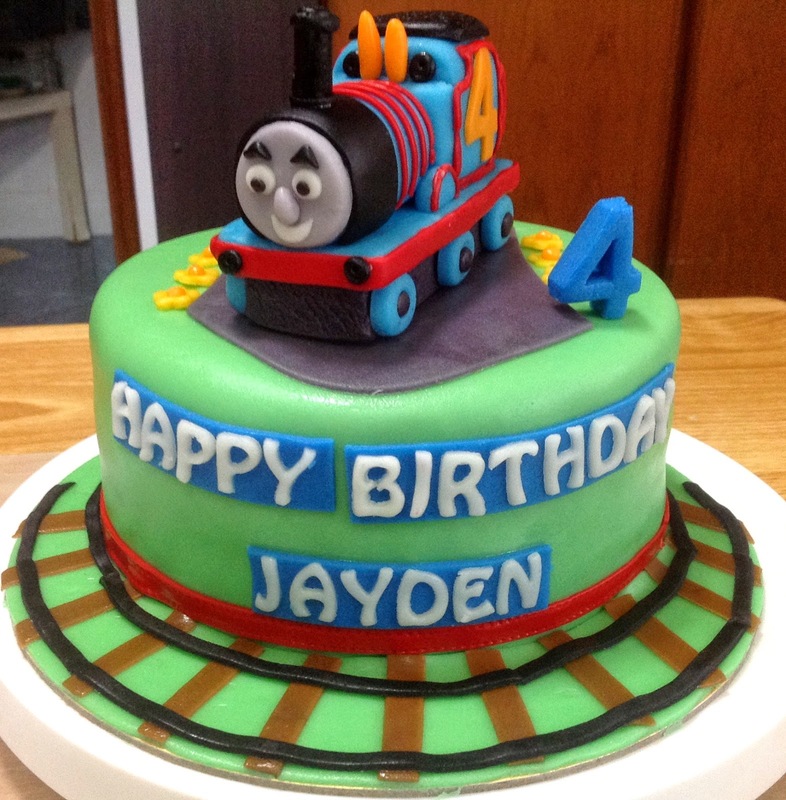 Thomas and train- Happy Birthday Jayden! 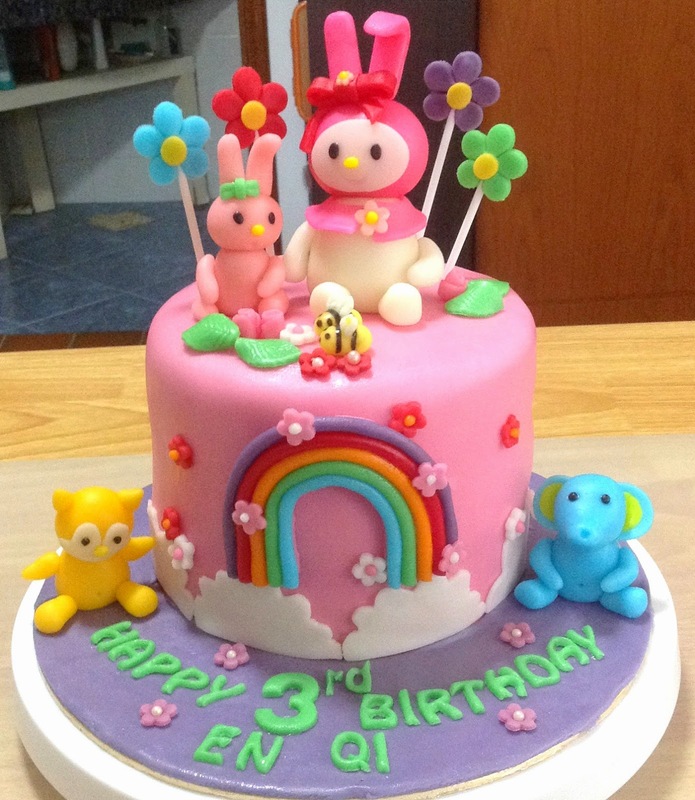 Melody and friends- Happy Birthday En Qi! 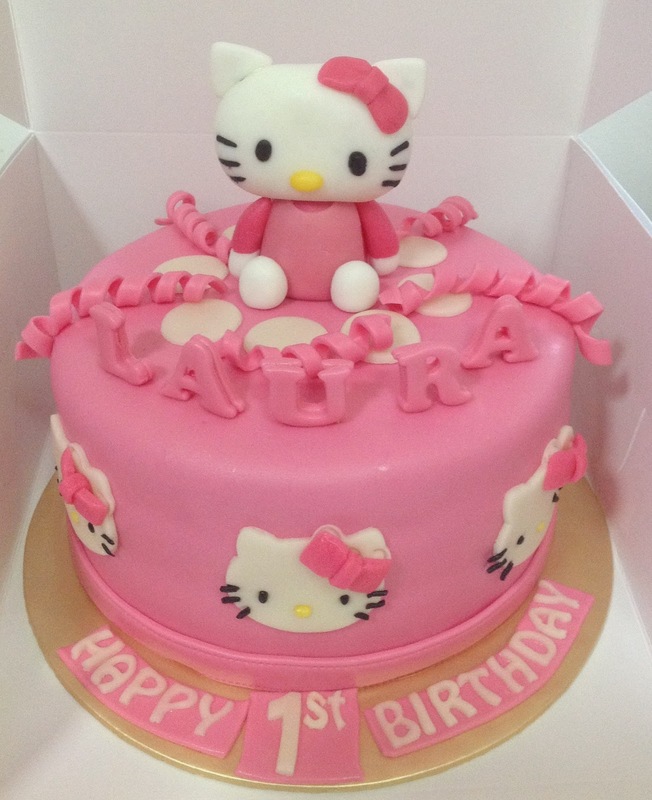 Hello Kitty Pink Cake- Happy Birthday Laura! 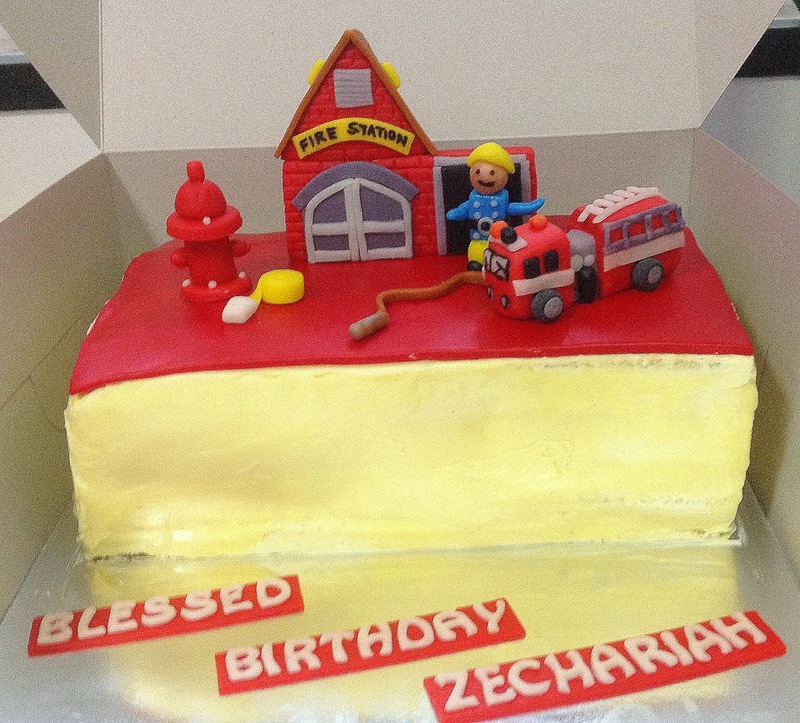 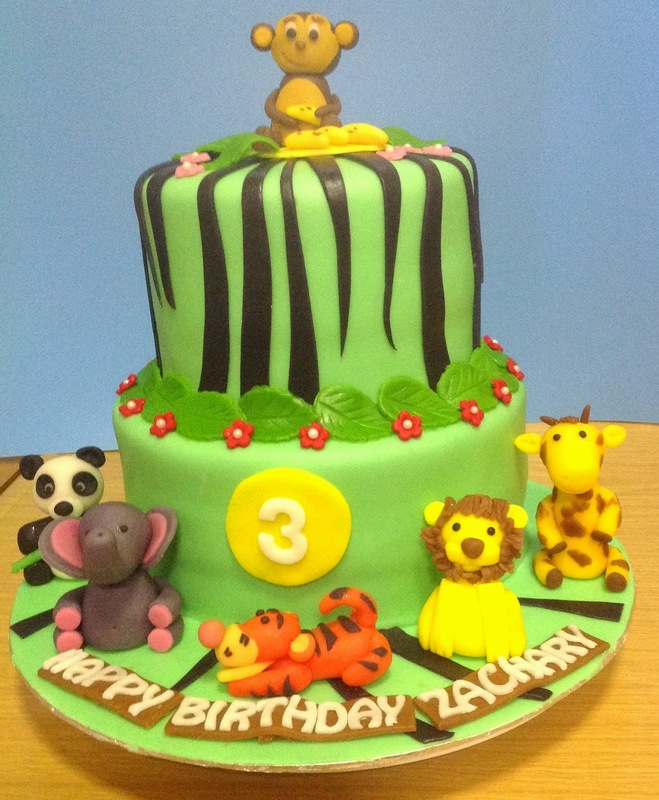 Safari Cake- Happy Birthday Zachary! 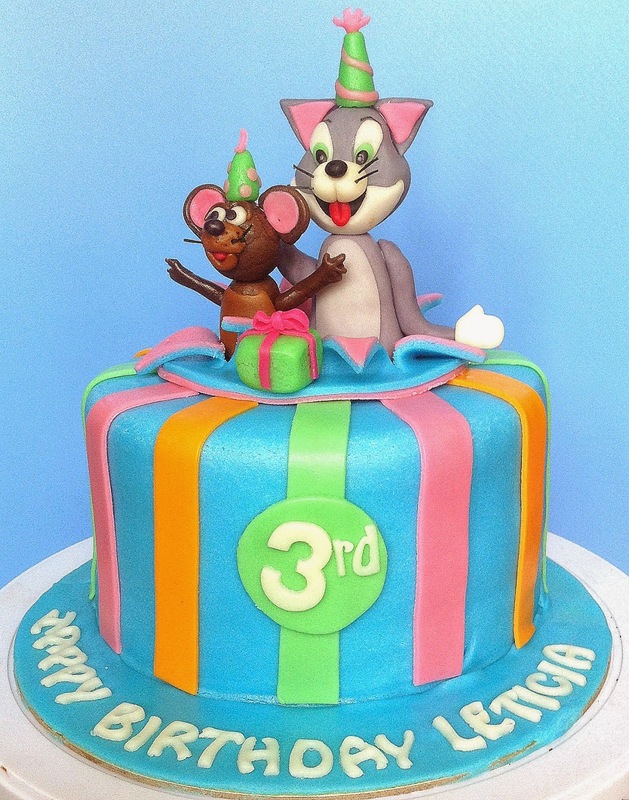 Tom and Jerry Cake- Happy Birthday Leticia!